Following the first and the second successful Interoperability Functional Qualification Reviews (FQRs), a final interoperability event was conducted 23 - 25 June 2015 in Gdynia (Poland). Following the first successful Interoperability Functional Qualification Review(FQR) of the ESSOR Programme, a new Interoperability FQR was conducted on 26, 27 and 28 May 2015 in Gdynia (Poland). 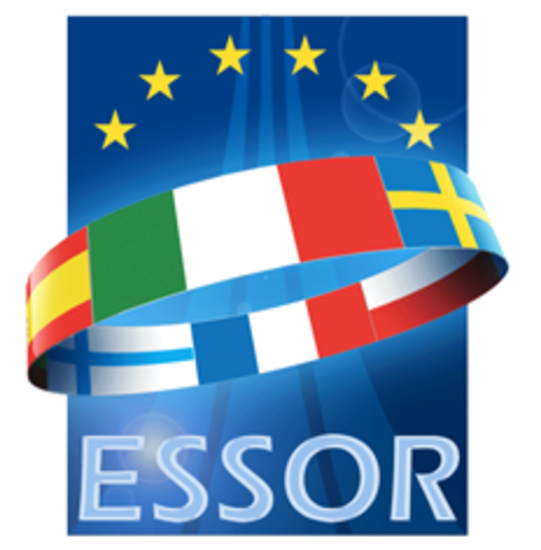 The first Interoperability Functional Qualification Review (FQR) of the ESSOR Programme was successfully conducted on 17 and 18 December 2014 in Gdynia (Poland).